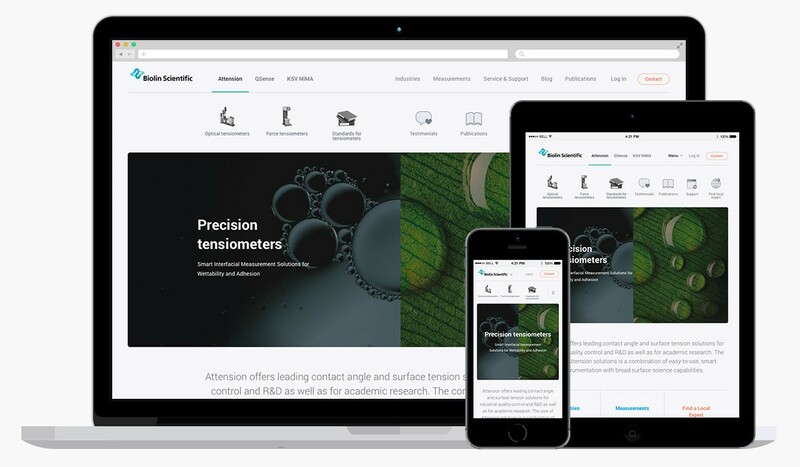 On Thursday, October 19, our friends at Biolin Scientific launched a new online presence to reflect their brand and offering. Thanks for the HubSpot Impact Award! Each year HubSpot awards certified agencies around the world that have delivered something extraordinary to their clients during the year. 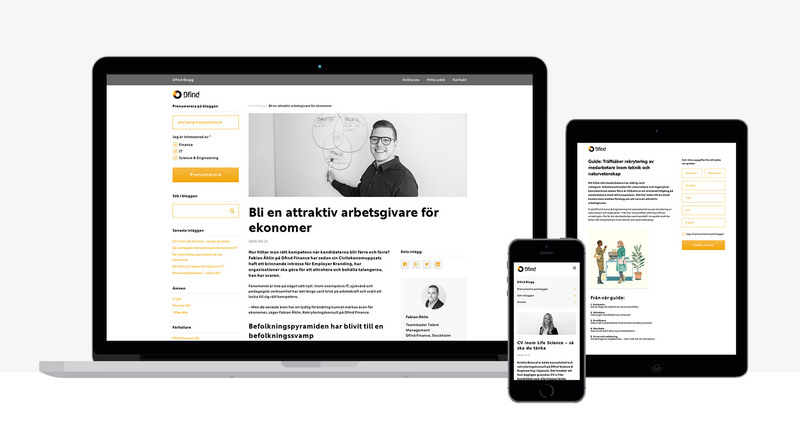 On Thursday, Januari 26, 2017 Dfind launched their new blog “Dfind-Bloggen”. Zooma congratulates iStone to their new online presence! Our friends at iStone launched their new istone.se on October 18. 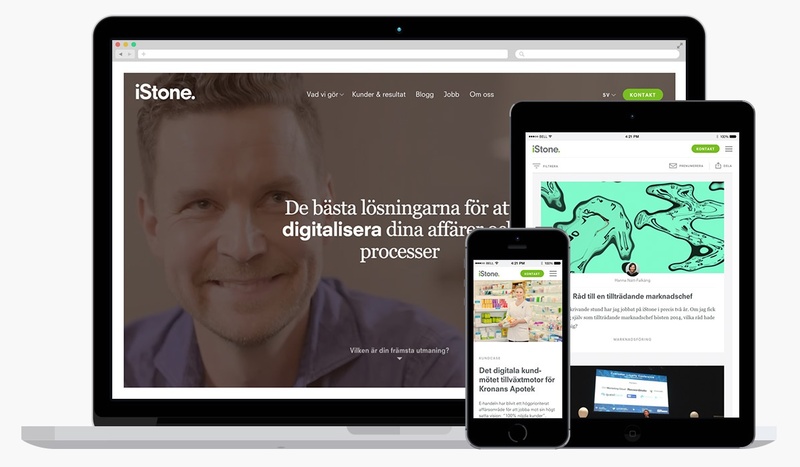 The entire .se is set up in HubSpot and is therefore a major step in their inbound journey.